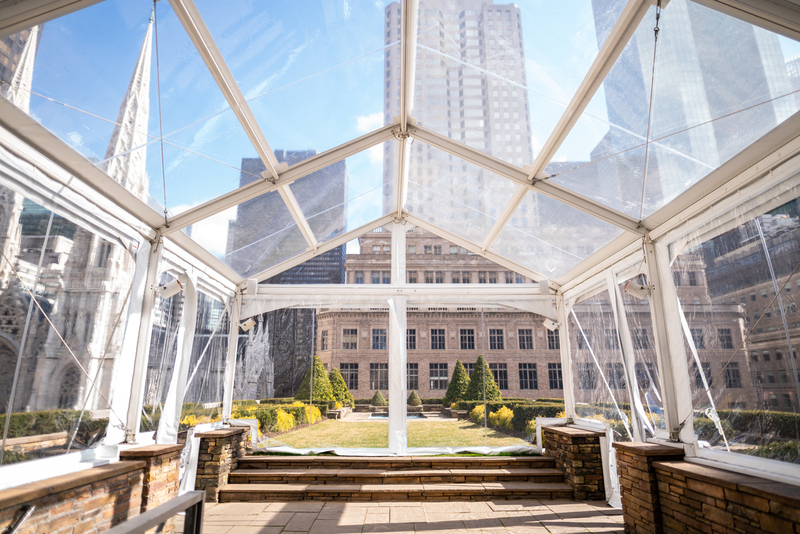 Say “I DO” with an exceptional view. 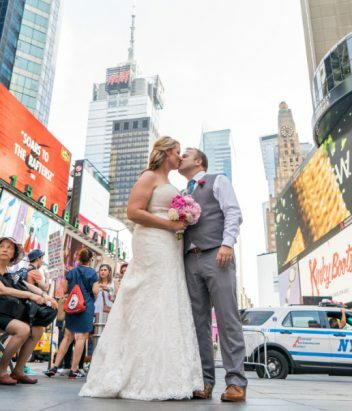 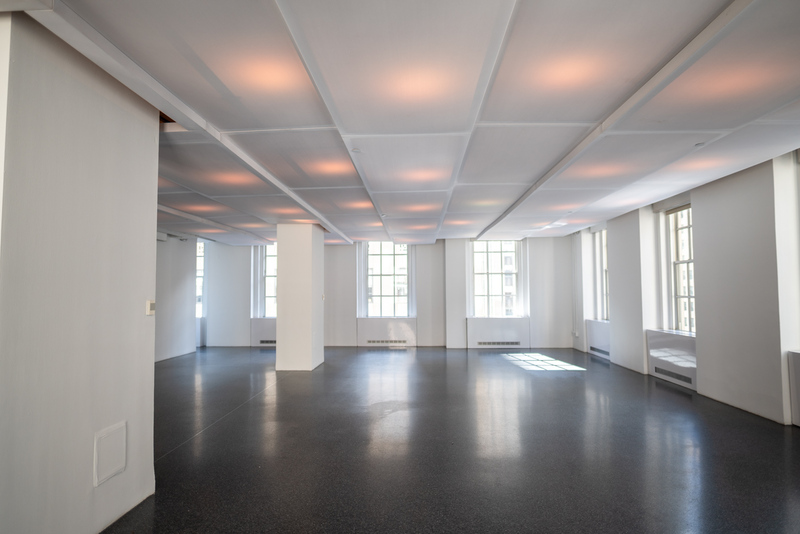 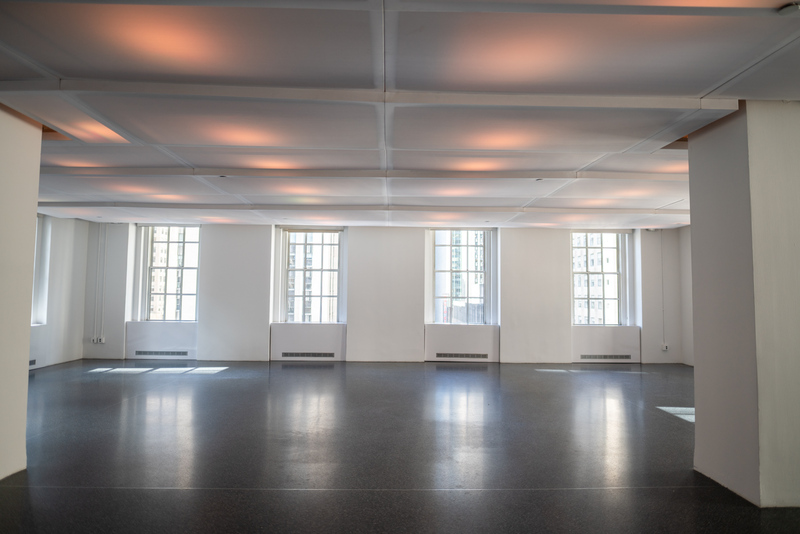 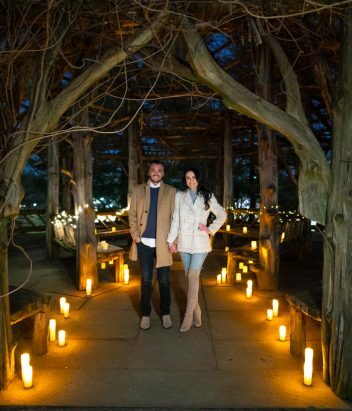 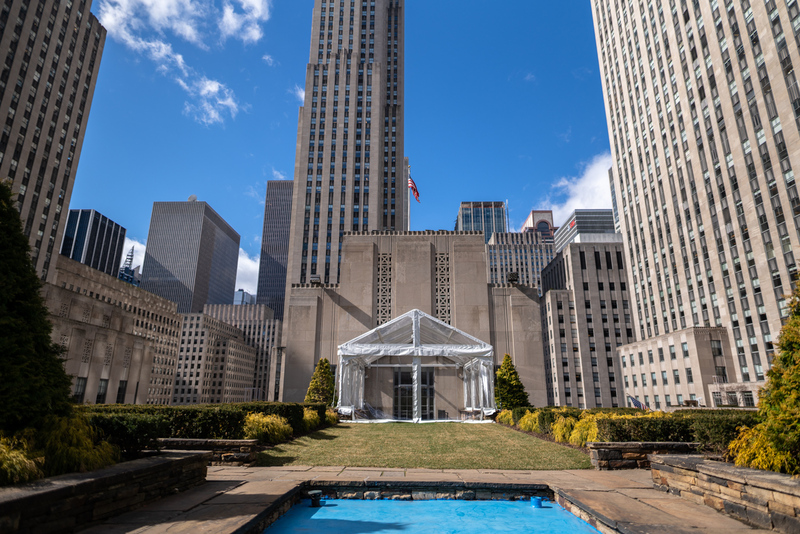 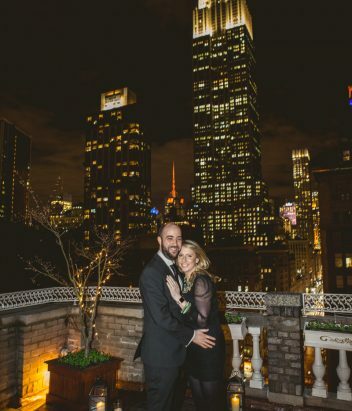 This rooftop is one-of-a-kind unique venue, that will enhance your special day. 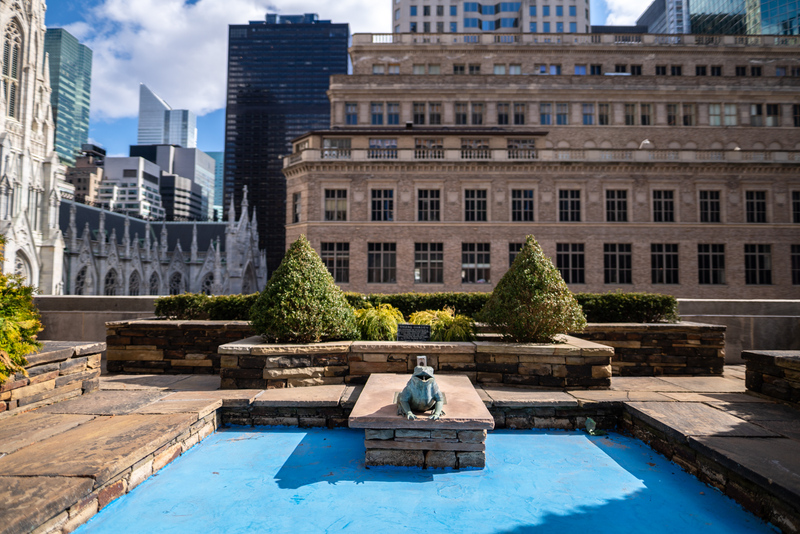 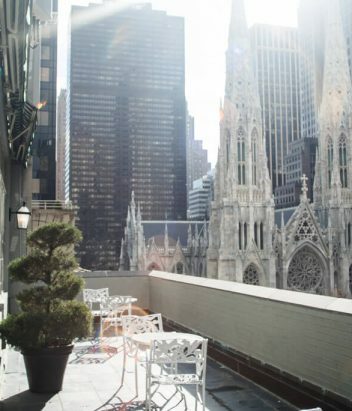 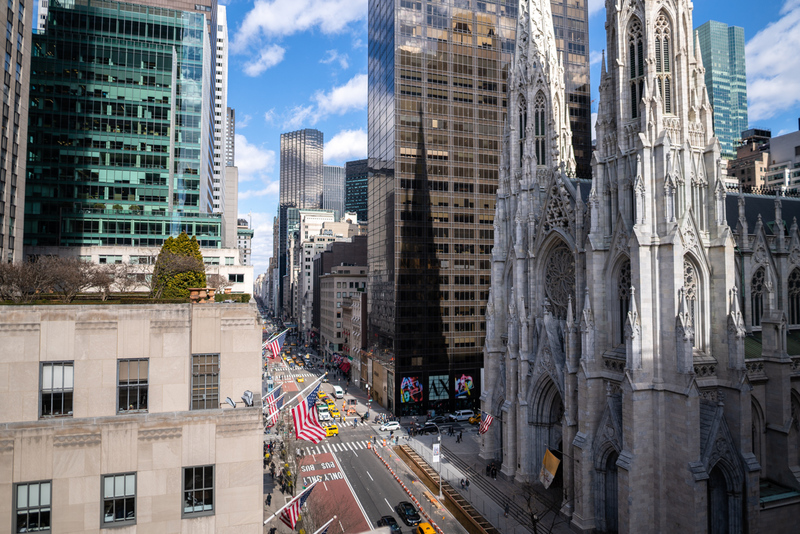 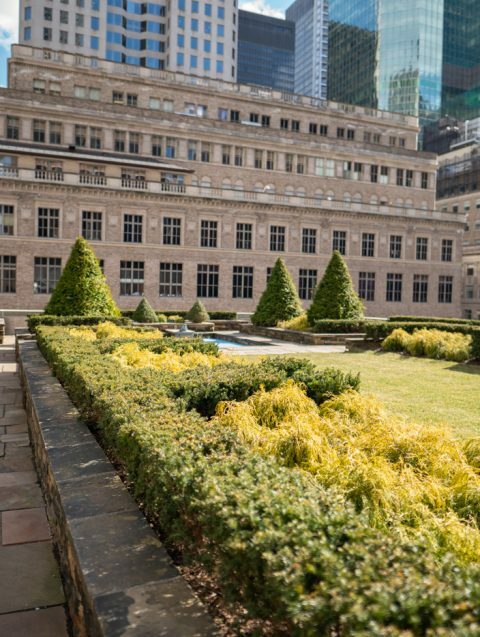 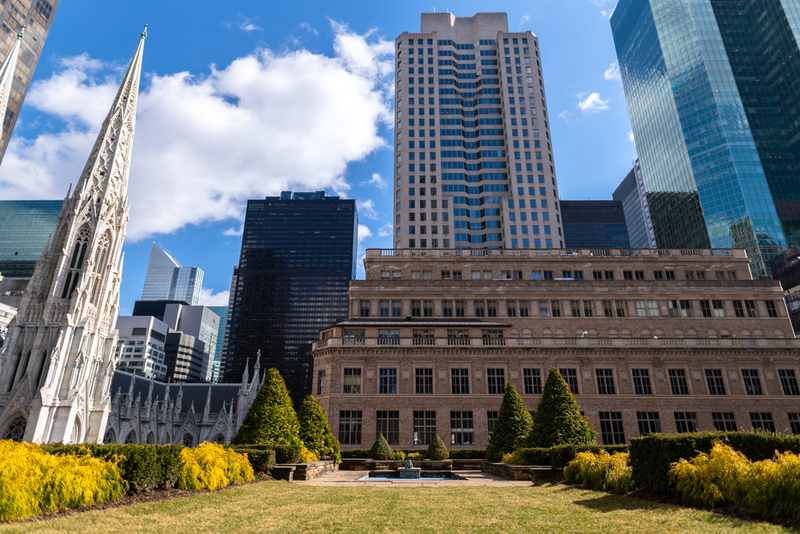 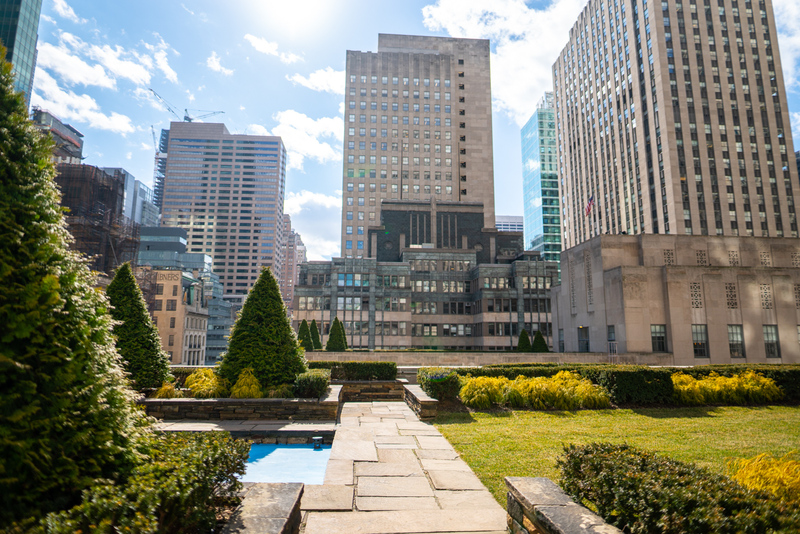 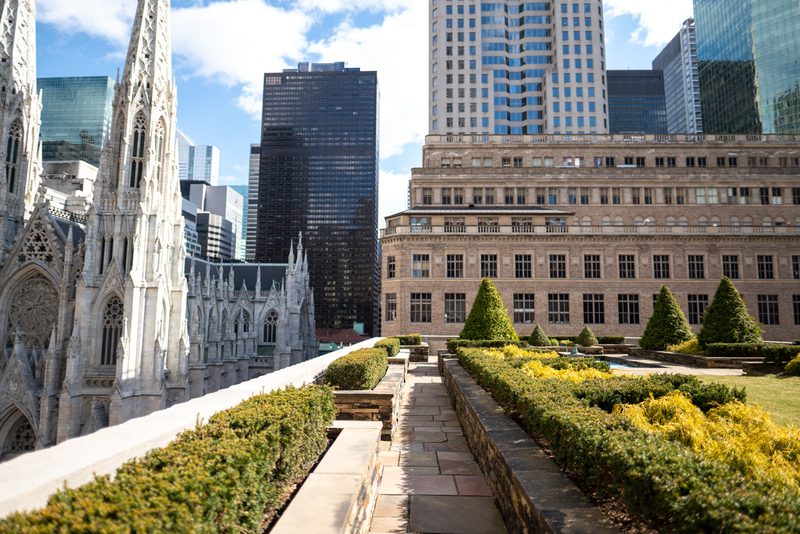 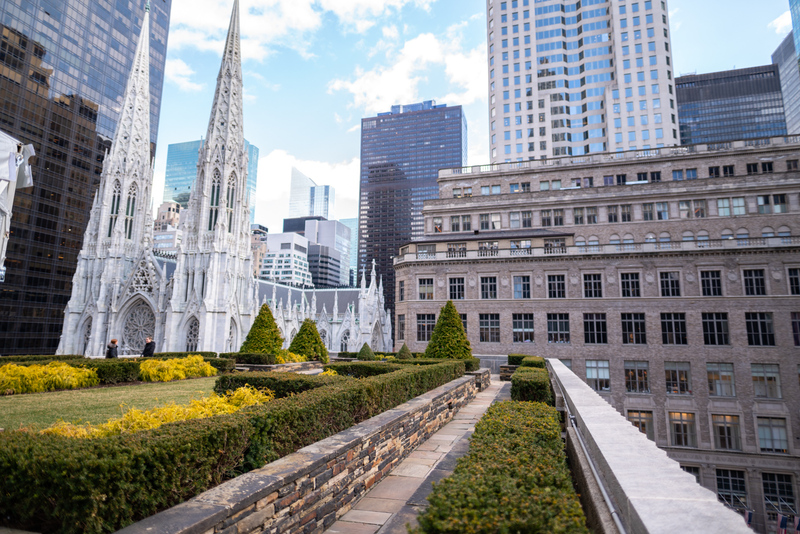 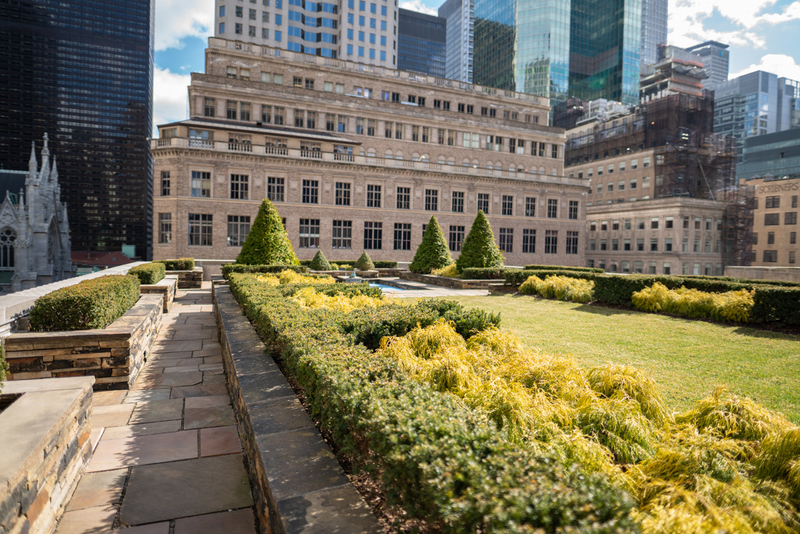 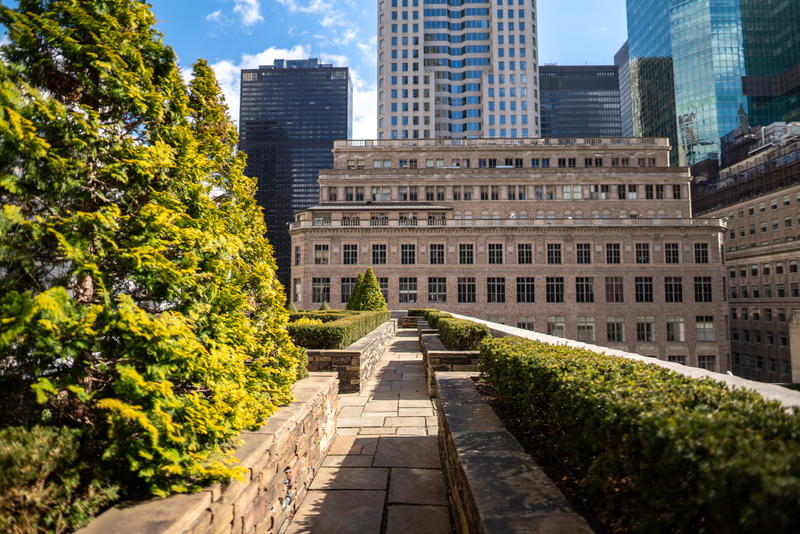 The garden has a direct view to the St. Patrick’s Cathedral and located walking distance to Central Park.